Can you recall the days when your business was just a dream that had been incubated? Just look at how far you’ve come! After coming this far, now it is incumbent upon you to protect your business with all your might. But there are certain things that are not in our hands and business security just happens to be one of them. 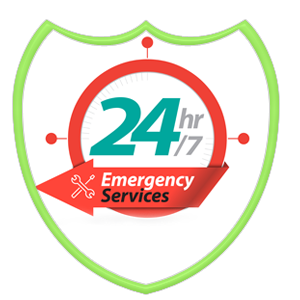 Although business security isn’t entirely in our hands, a part of it surely is reserved to be taken care of by us. What can you possibly do to protect your commercial premises? Well, let Super Locksmith Services answer your question! 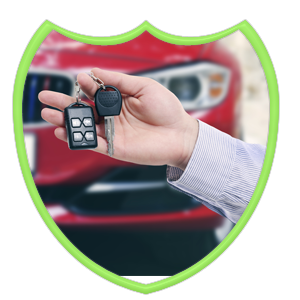 Super Locksmith Services is a successful locksmithing firm that has been serving the residential, commercial and vehicle owners in the Tucson, AZ area for over a decade. 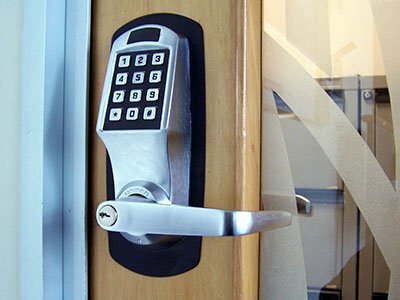 We are pioneers in providing a wide-range of excellent commercial locksmith services. Right from installation of sturdy digital locks to repairing the malfunctioning locks, we are adept at doing it all! 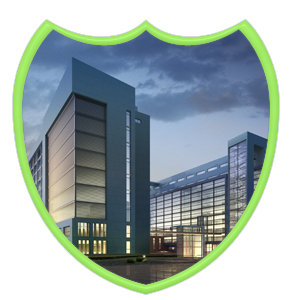 Want to have a top-notch commercial security system in place? Delay not anymore! Call Super Locksmith Services at 520-226-3835 now to avail our finest services.